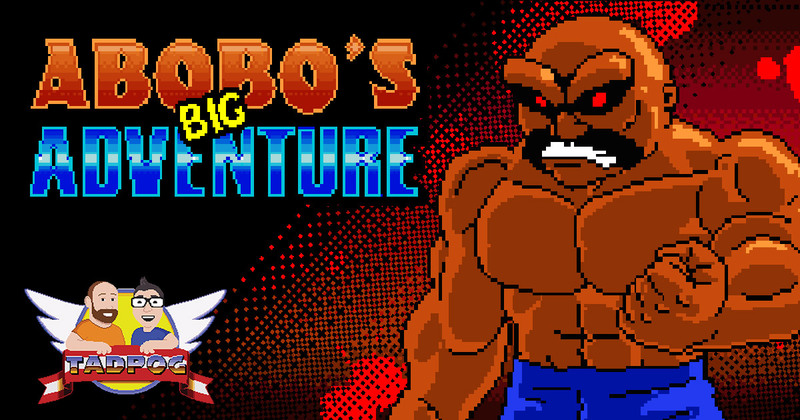 This week we channel our rage in the form of rippling muscle and talk about Abobo’s Big Adventure between bouts of uncontrollable “fury shrieks”. Ah, now that’s what I call podcasting! We can’t help but make comparisons to Barkley, Shut Up and Jam: Gaiden. We also open a mysterious package from a mysterious listener. We all remember Newgrounds, right? Plucky Duck answers where water goes. Double Dragon The Movie is still on YouTube!